If you are an architect then presenting your ideas at the right place means a lot. Yes an effective presentation of your design idea can help you do wonders. Not only does presenting your ideas matter, but making your idea an up-to-date, makes it more effective and catchy. For that upgrading of your designs you must have a look at the Joomla architecture templates. The Joomla architecture provide you a range of modern conceptual designs so that you can draft your ideas into a more catchy and healthy manner. Make your visitors think over your creation. The templates from this category will let you get your goal of sharing architecture projects and creative ideas with other people having the same vision and mind, and can increase the number of your clients. You are surely going to like the effective layouts of the Joomla architecture templates that will get more eyes to your project. This architecture design Joomla template is an attractive, sleek, tech-savvy and multi-purpose website template that features a powerful design and a whole lot of useful tools and features. It is a responsive website builder that allows visitors to access your website across different screen sizes, including the small ones of smartphones. Crafted with complete attention to resourcefulness and detail, this responsive Joomla architecture design template proves to be a great combination of latest technologies and user-friendliness. You can create a full-fledged architectural website with this template, that too without any professional help or technical knowledge. Premium & Responsive Architecture Joomla template is a clever template that combines great looks and high-end features. 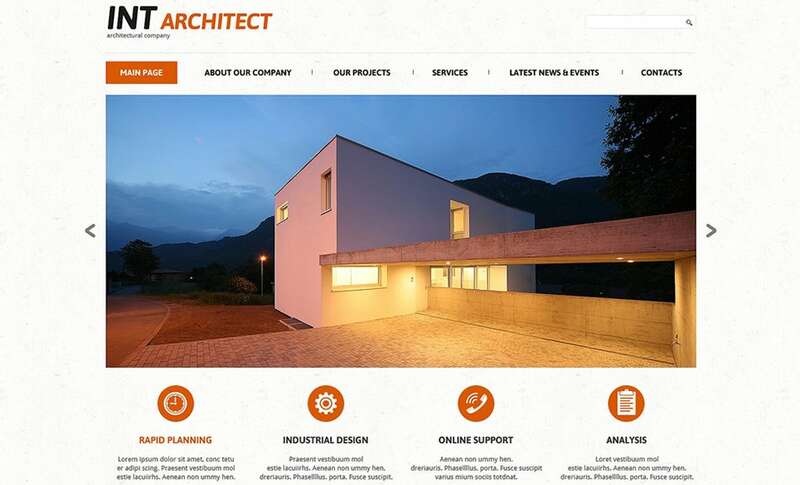 It has been perfectly created by designers to help architects build their website. 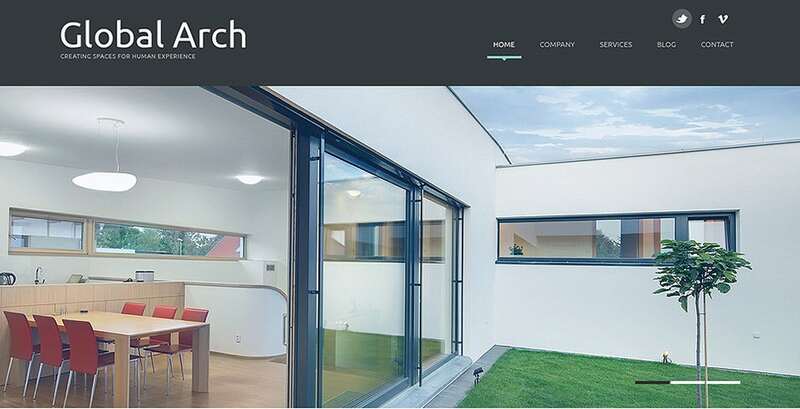 Whether you are a freelance architect or an architectural firm owner, you can use this template to create a unique website exactly as per your requirements. This one is a minimalist, stylish yet clean template perfectly compatible with Joomla. It has been built with the latest technical features, due to which it offers extensive functions and features to meet the market’s latest expectations. Use this template to effectively show off your designs and persuade your clients. 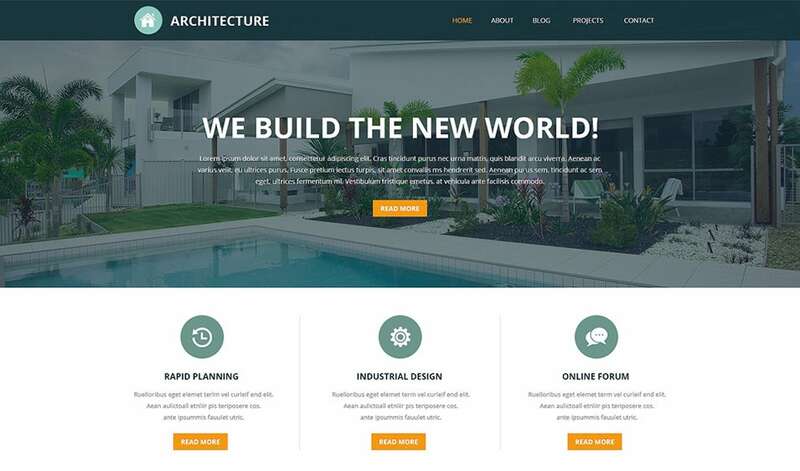 Building Architecture Company Joomla Template is a latest styled website builder that helps you in easily designing and customizing your website. It is completely responsive, and elegantly runs on different screen sizes and picture resolutions. Being 100% customizable, you can make a website that has been exclusively tailor-made for you. This Premium Joomla Architecture template has all the tools and features to easily build a website for an architectural firm. With a whole lot of color schemes, headers, footers, and customizable theme background, it allows the architect to upload his own logo, and showcase his best designs and works to the world. The unique feature and capabilities of this Joomla template are specifically designed to show off your attractive portfolio to the world. With slew of image galleries and layouts, this template is readily available to offer you convenience. It is of great use for an architect, decorator, interior designer or a landscape architect. This one has a simple and elegant design that is effective enough to make your website standout. Its user-friendly interface and easy to use features makes your site faster and easier to explore by your visitors. Skillfully created using the latest technology, it helps you keep at par with the latest website designing trends. There are very few architecture Joomla templates that offer such a huge variety of features, tools and customization options, and this template is just one of them. It is made with a simple logic. The more tools it provides, the better website you will be able to make. Joomla Template Architecture Website is an all-inclusive, fully-featured website template that allows you to create a unique website for your architectural business. Using the appropriate options that come with the template, you can create a fully functional website within minutes. No coding and technical skills are required either. This Joomla template has been specifically designed to meet the needs of creating an architectural agency website. Mobile friendly, it works well on almost every screen size without dealing with the compatibility problem. Your visitors will be astounded with its spectacular color schemes, graphics, fonts and backgrounds. Architecture Responsive Joomla Template is a stylish, gorgeous and elegant multipurpose website theme specifically designed to meet the needs of an architect. The website that you create with this template will be fast loading, highly intuitive and user-friendly. It will be aesthetically polished and sophisticated to meet the demands of webmasters. 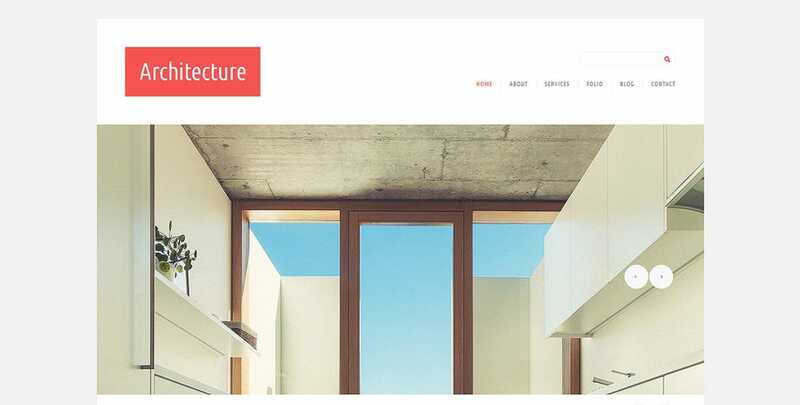 This Architecture Design Joomla template is a minimalist and polished Joomla website template. It is fully responsive and easy to use. With all its tools and features, you can take your online presence to an all new level. Maintenance and customization of the website created with this template is easy too. This one is an ideal theme for designers and architects, and other creative professionals trying to make an attractive portfolio for their work. It is a gallery website template that can engage your potential employers and clients in an effective manner. With this website, you will definitely see a raise in your business profile. All these Joomla architecture templates and themes are elegant, sophisticated and fully responsive. They are specifically designed to meet the needs of a personal or commercial architecture related website. 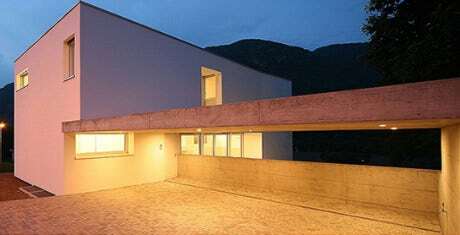 They are particularly suitable for architectural firms, interior designers, engineers, landscapers and other such professionals in the industry.